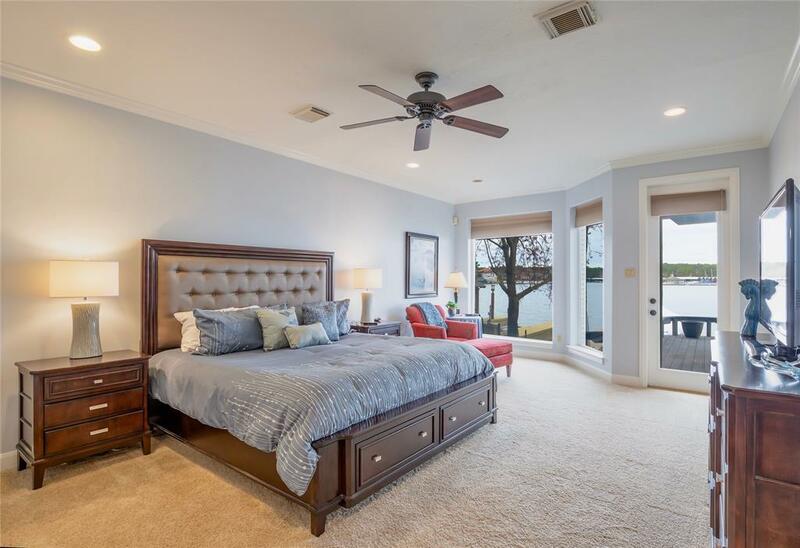 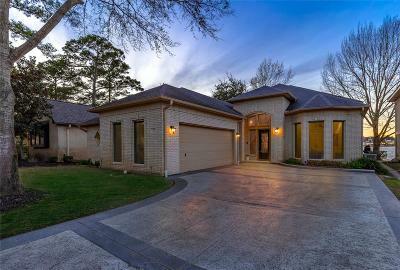 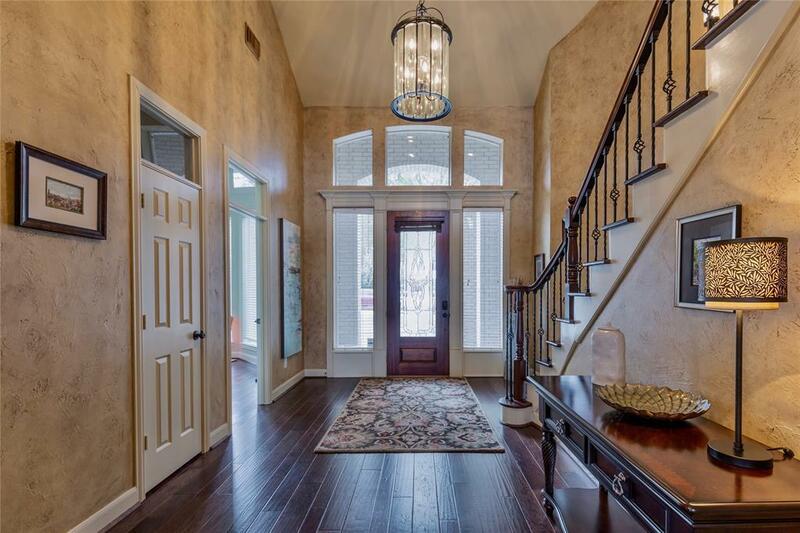 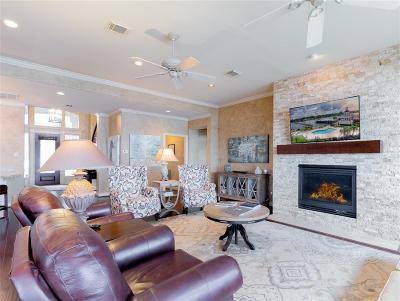 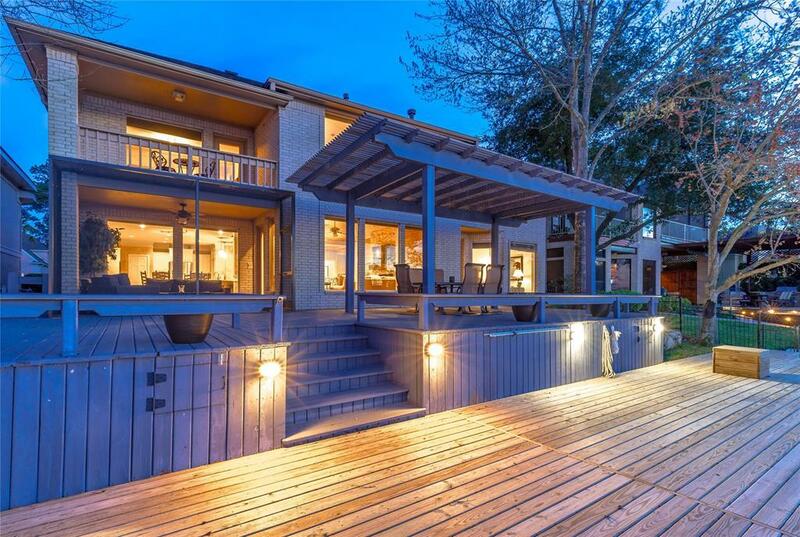 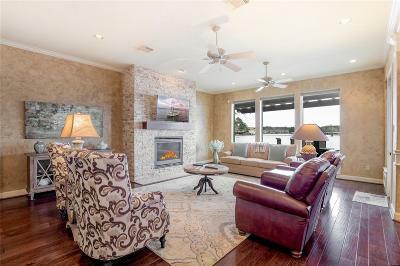 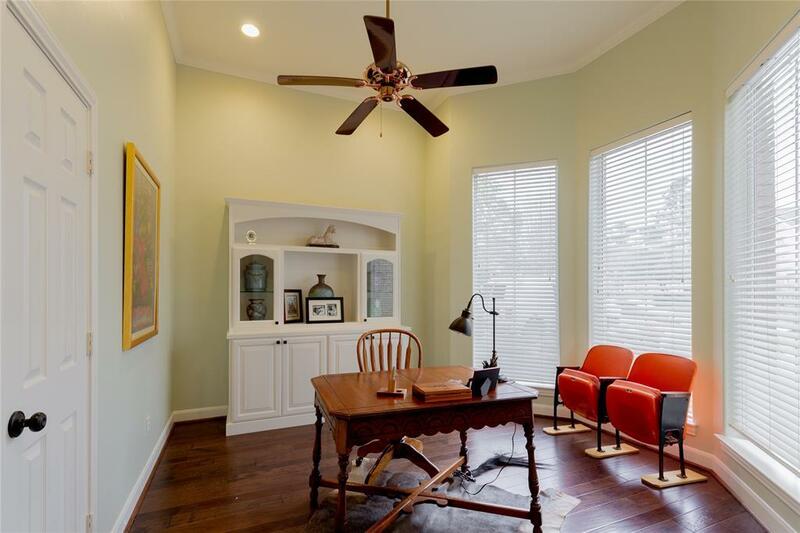 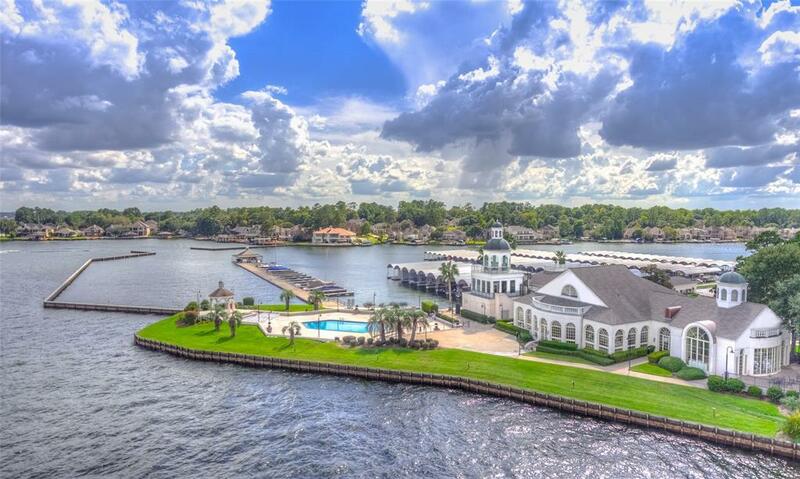 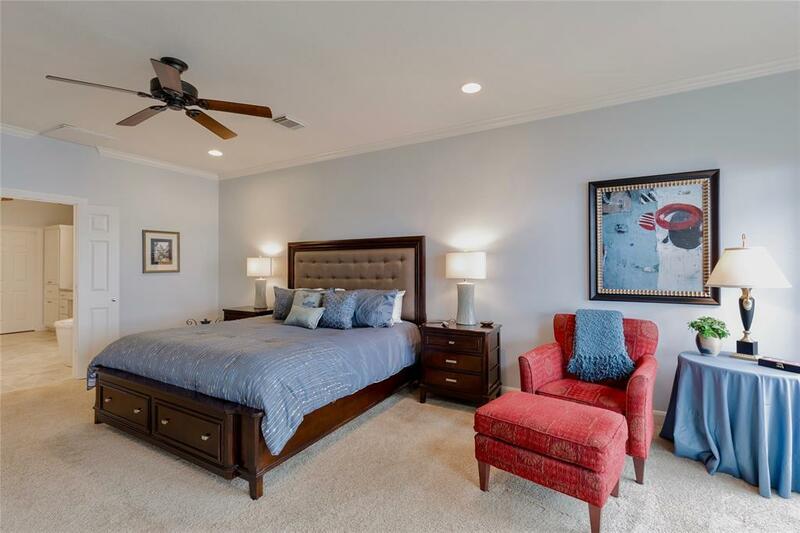 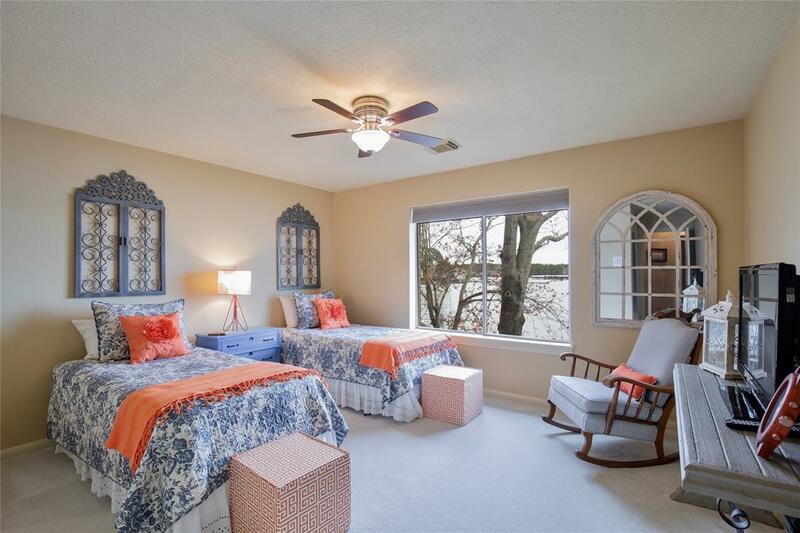 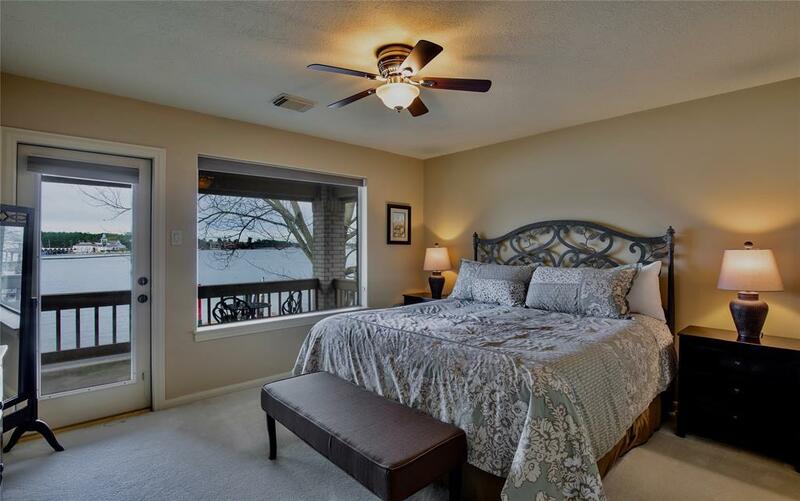 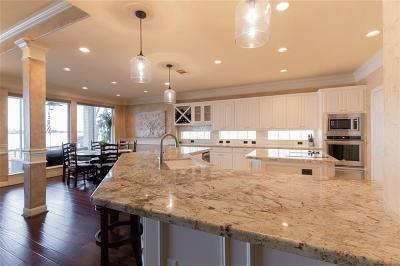 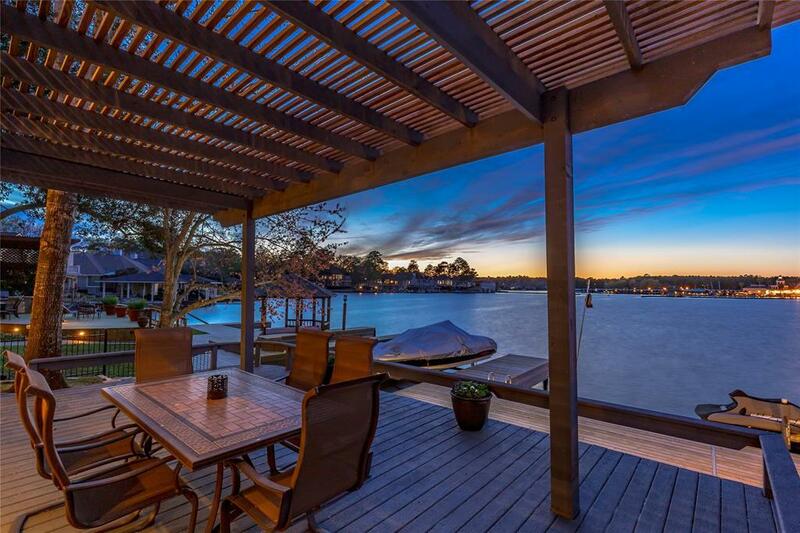 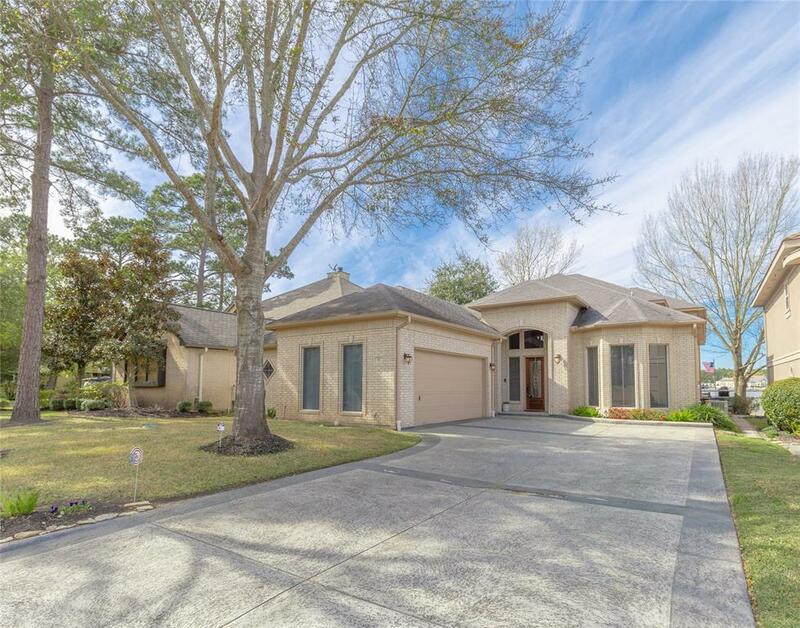 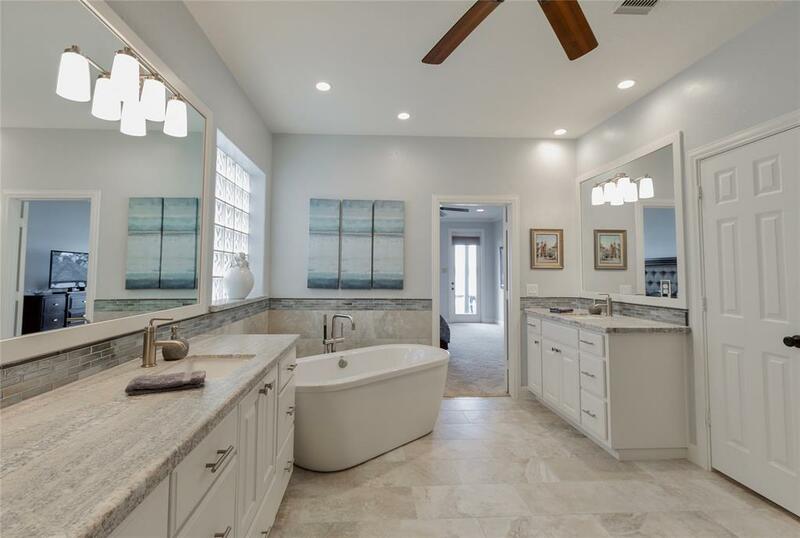 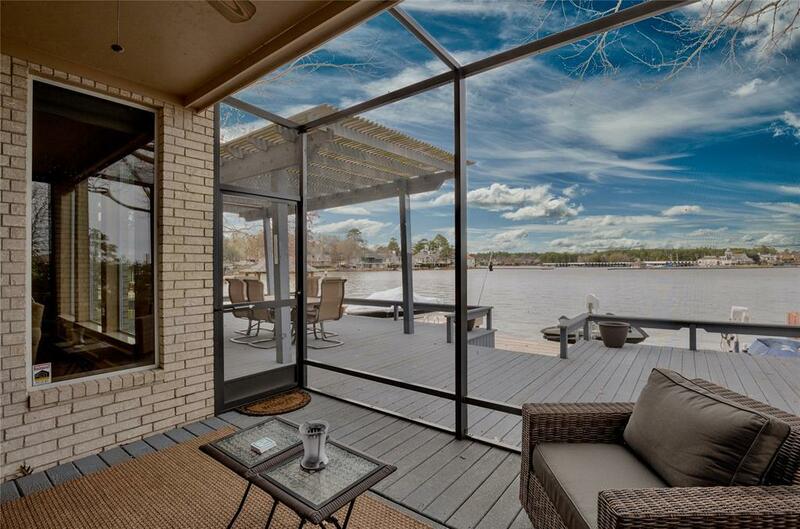 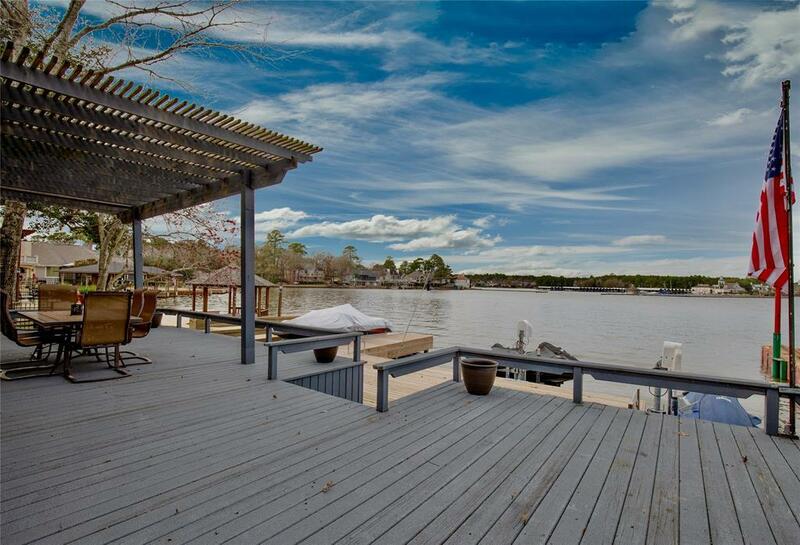 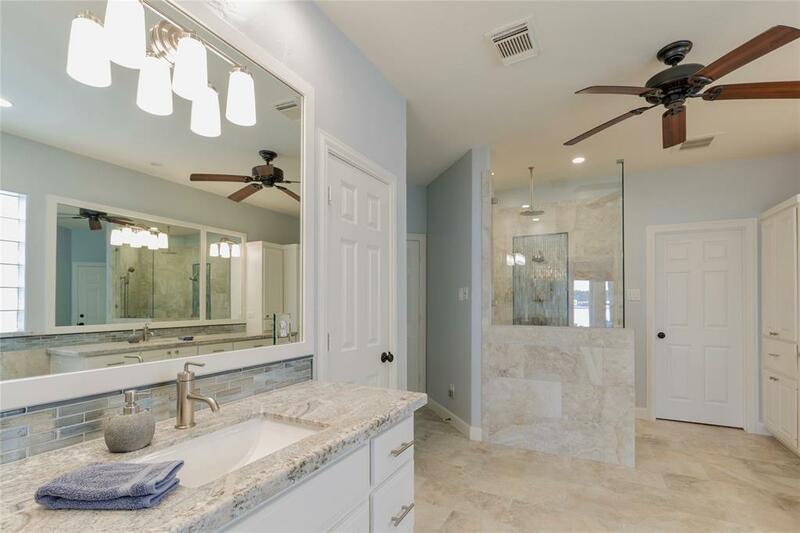 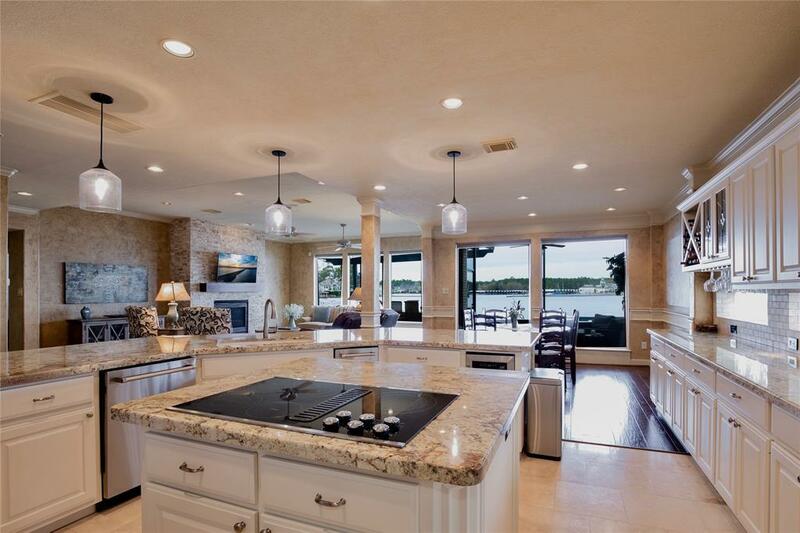 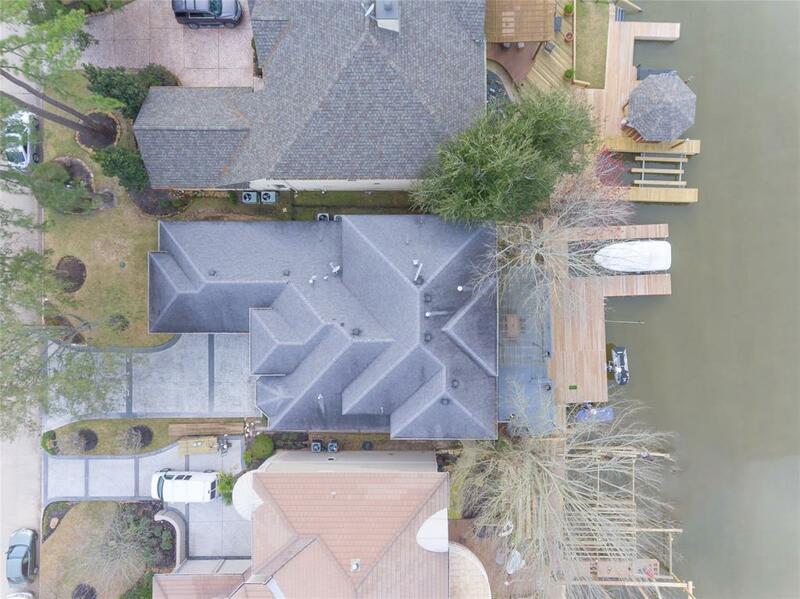 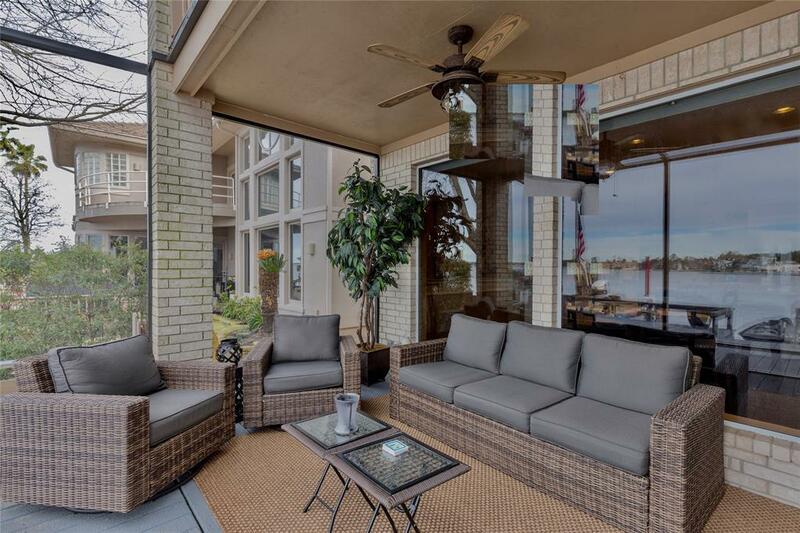 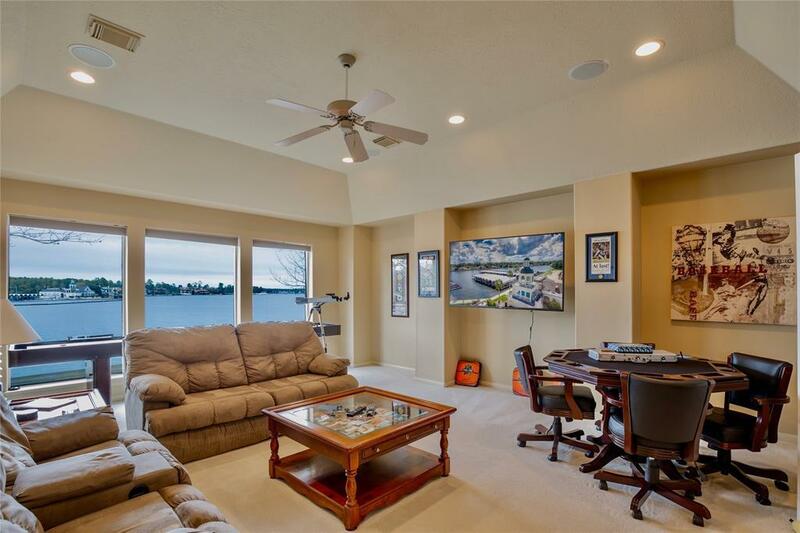 Live and play on Lake Conroe in this beautifully updated waterfront home. 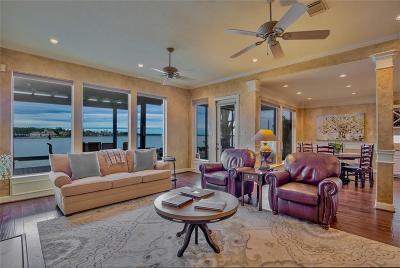 Amazing views from almost every room. 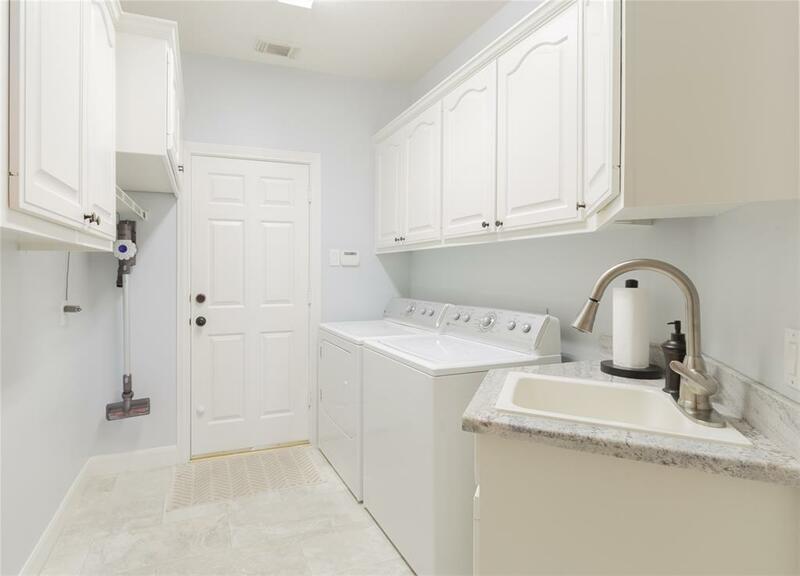 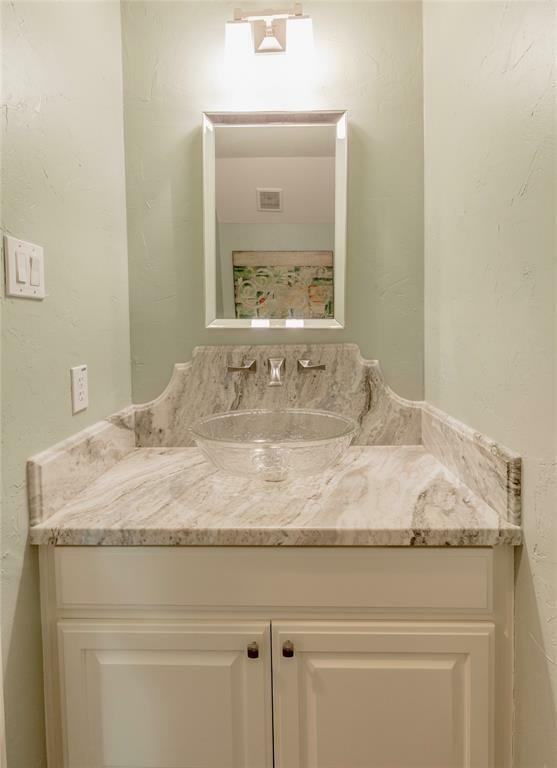 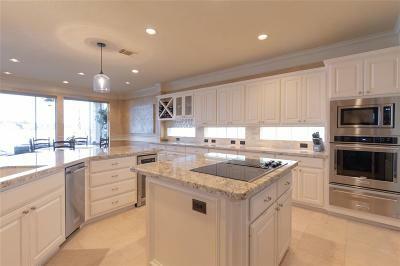 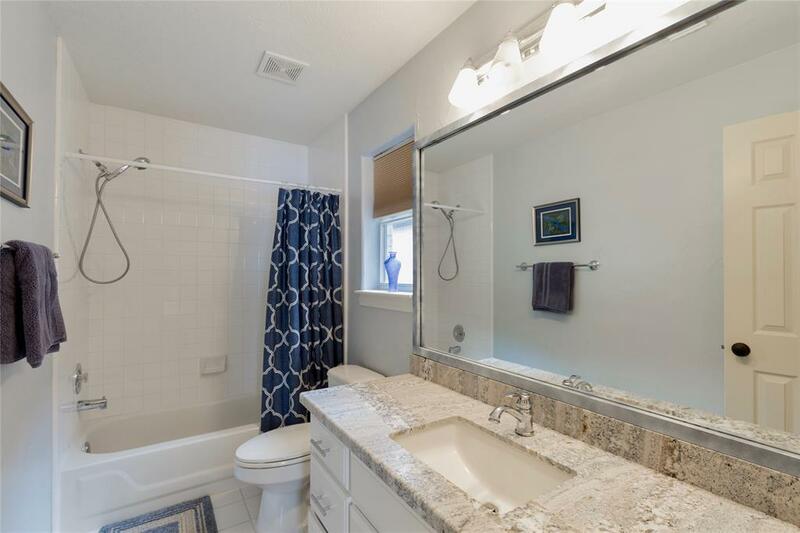 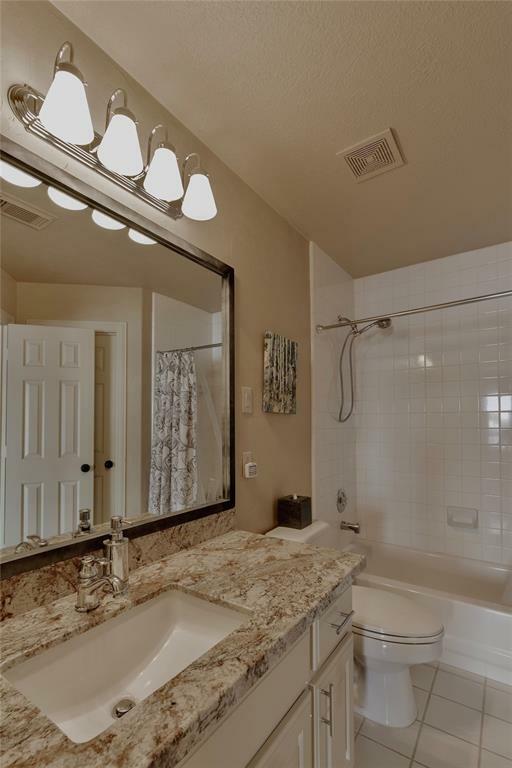 New appliances including a warming drawer, ice maker, flooring and even the secondary baths were updated!. 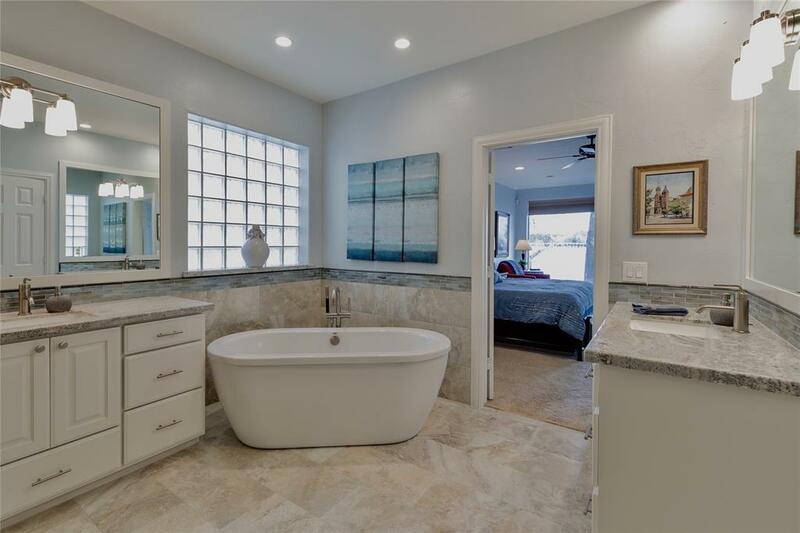 Two 50 gal hot water heaters! 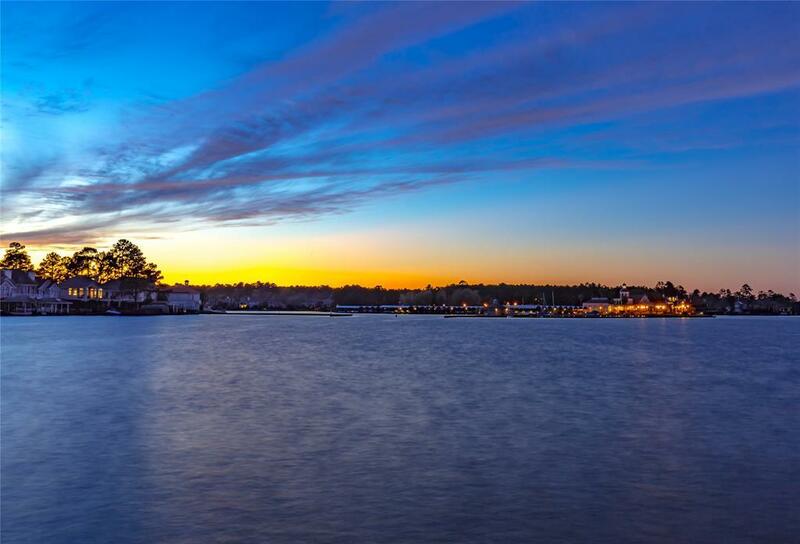 RV outlet! 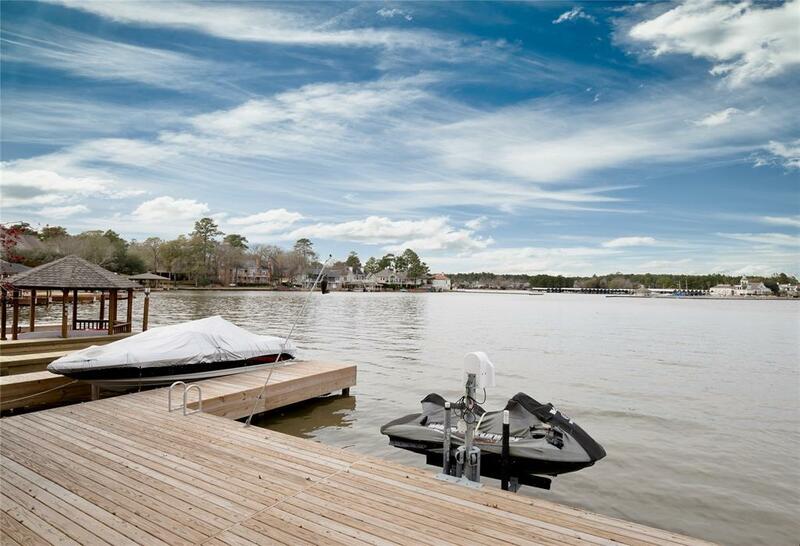 Dock your boat steps from your back door. 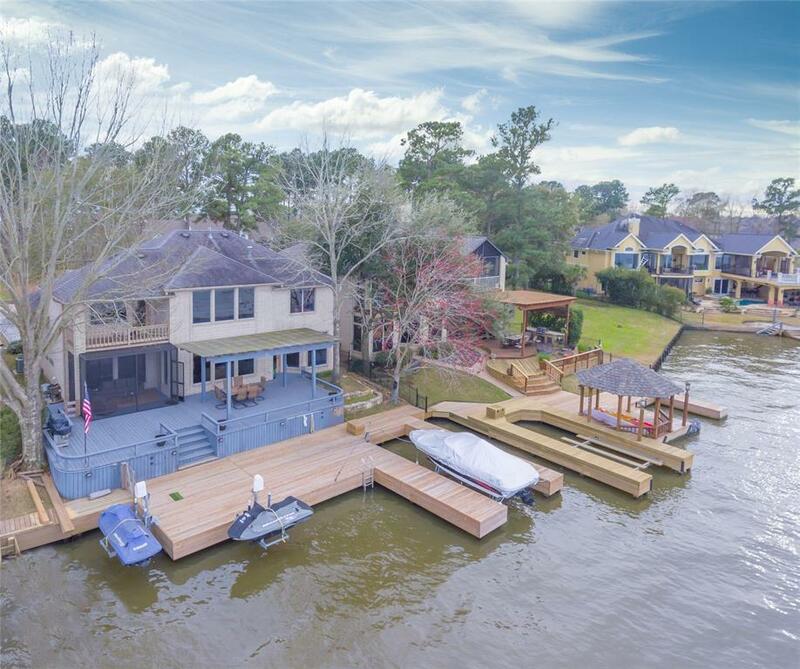 Jet skis? 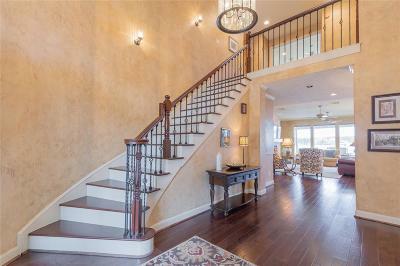 There are 2 lifts. 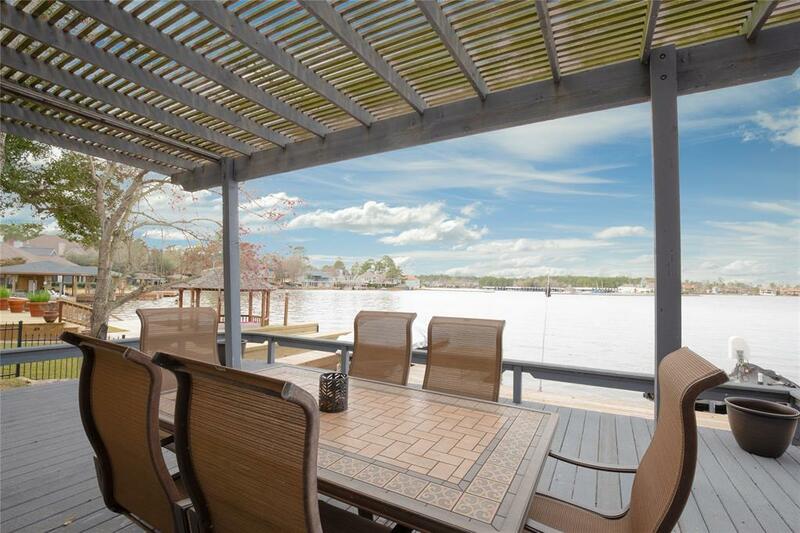 A screen in porch and plenty of room on two oversized decks! 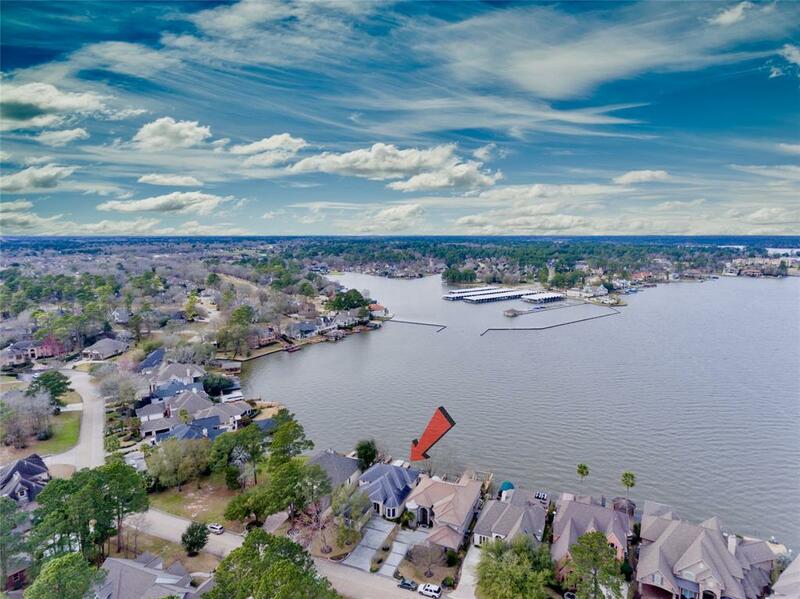 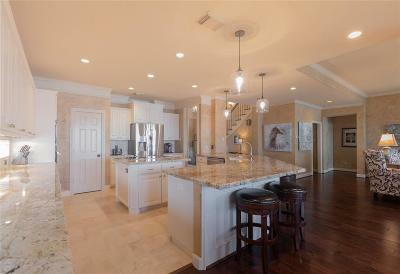 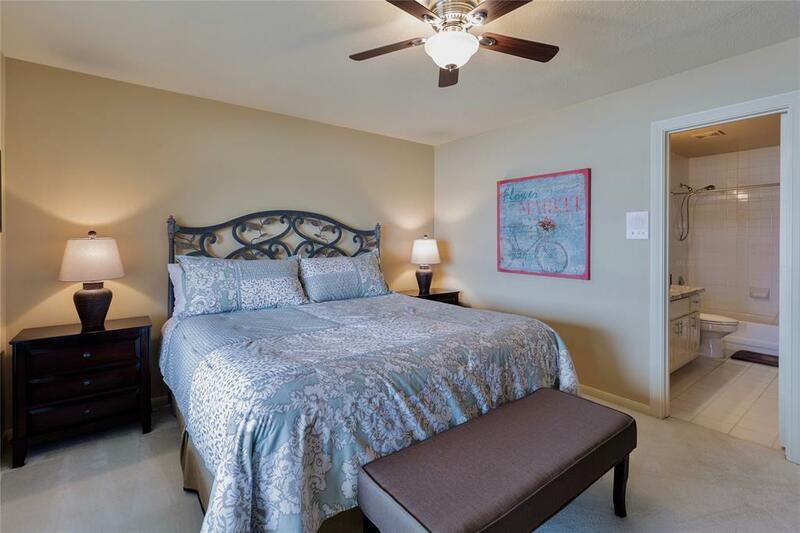 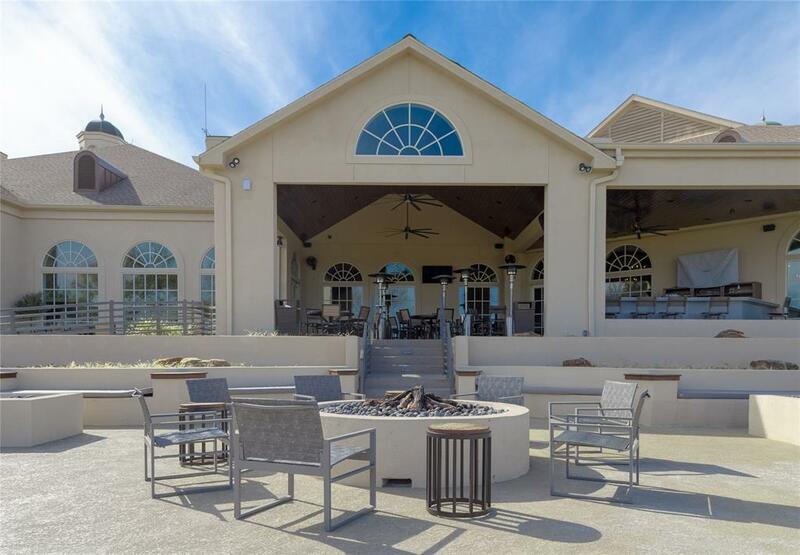 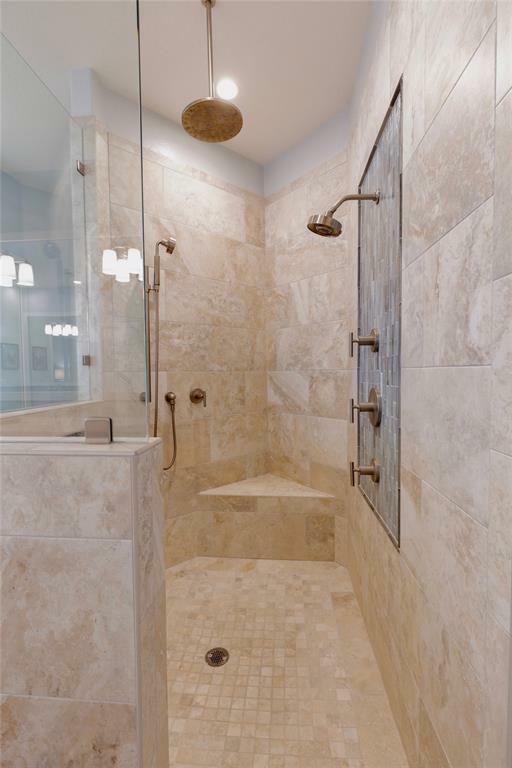 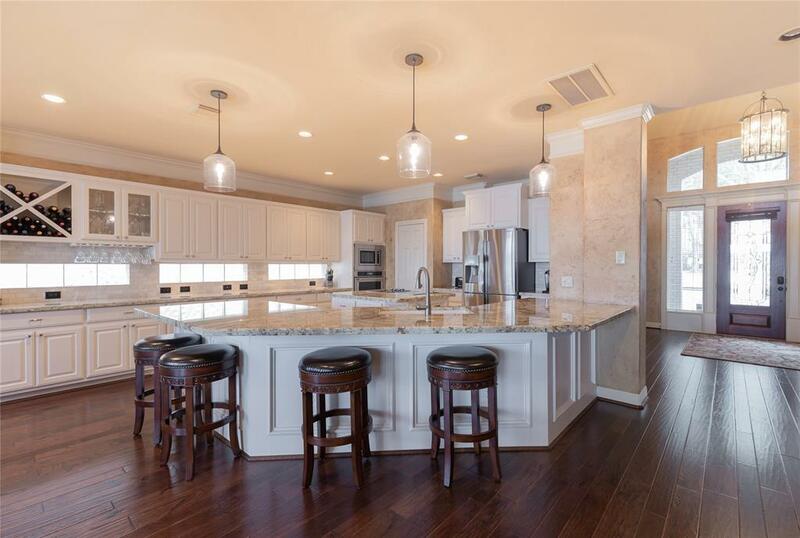 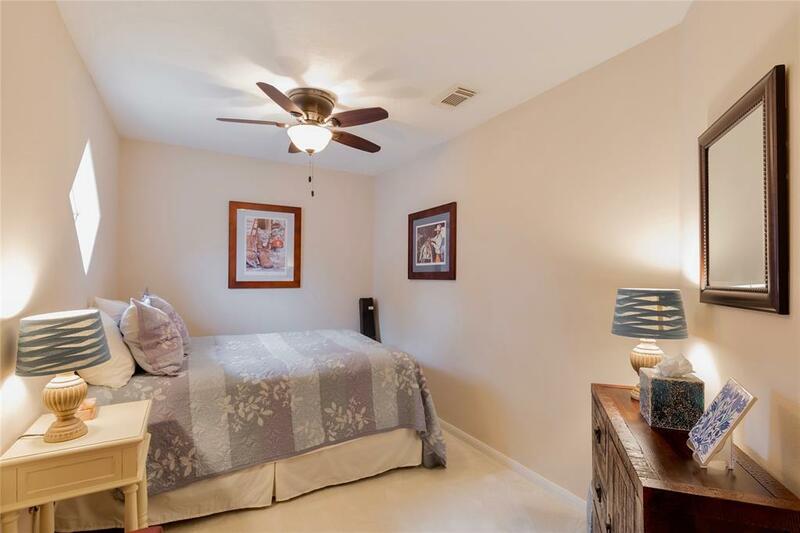 Come enjoy the amenities of Bentwater, the premier country club community on Lake Conroe! 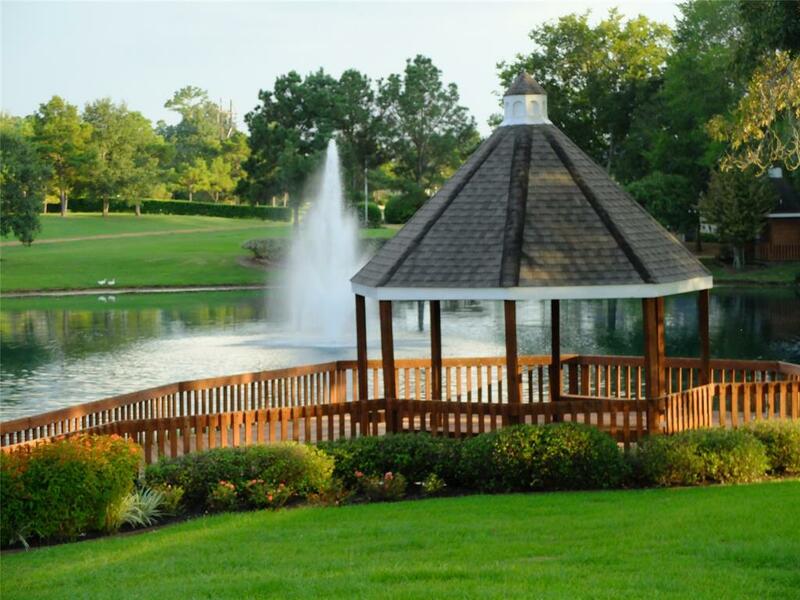 Access to pools, sports club, spa, tennis courts, 54 holes of golf and more await you. 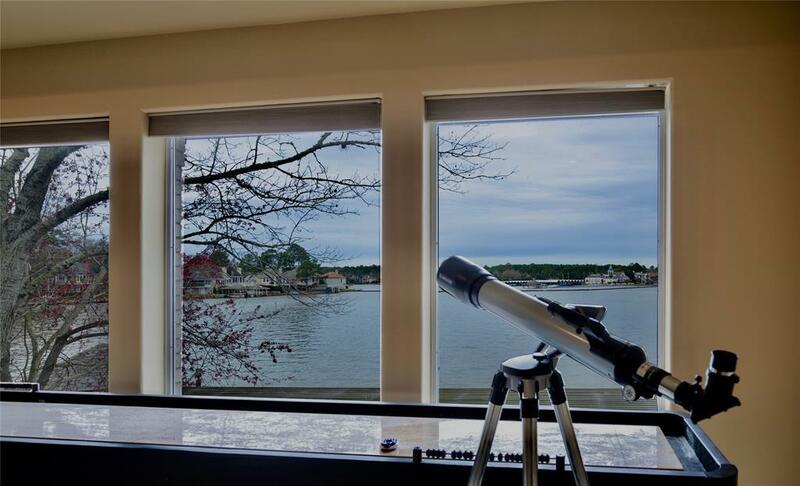 Highly rated Montgomery schools. 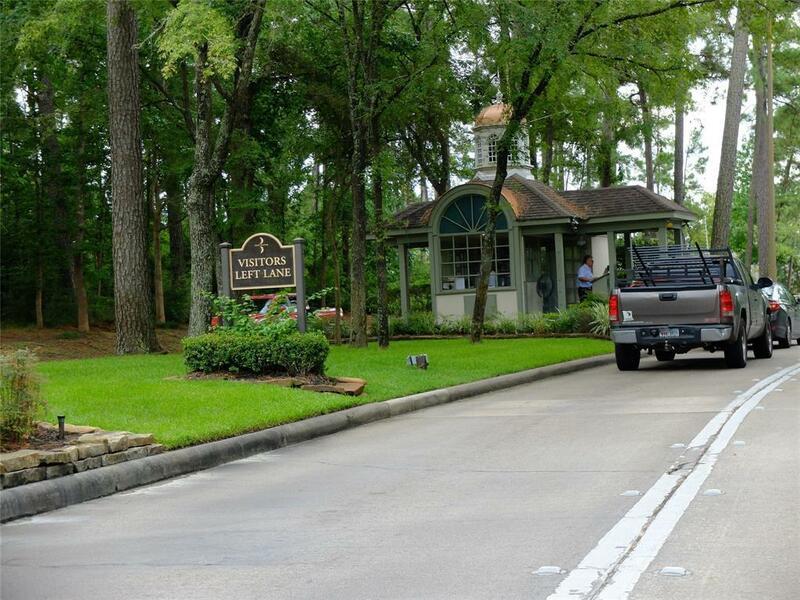 Directions: Manned Gate. 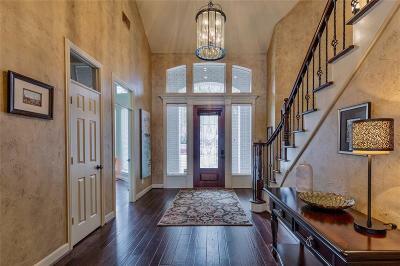 Must Show Business Card And Accompany Clients To Gain Gate Access. 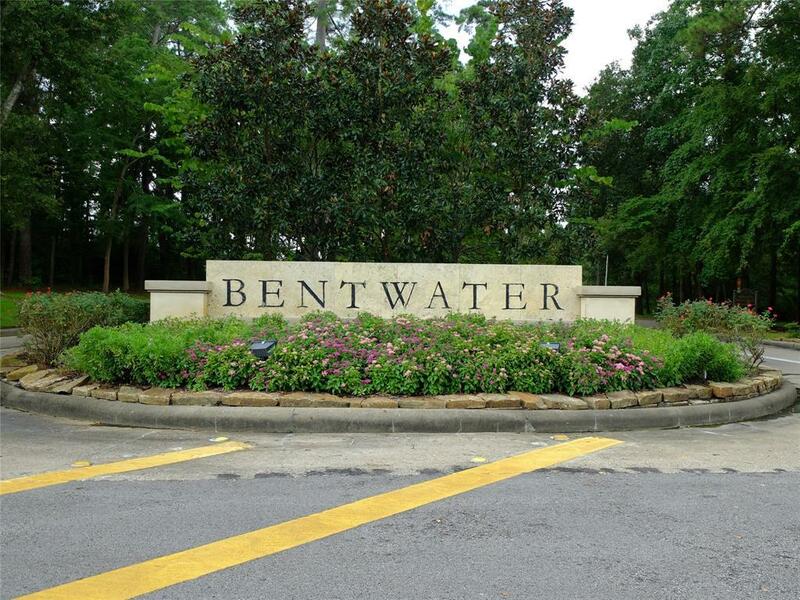 Take Bentwater Drive To Edgewood - Left On Edgewood To Sarasota. 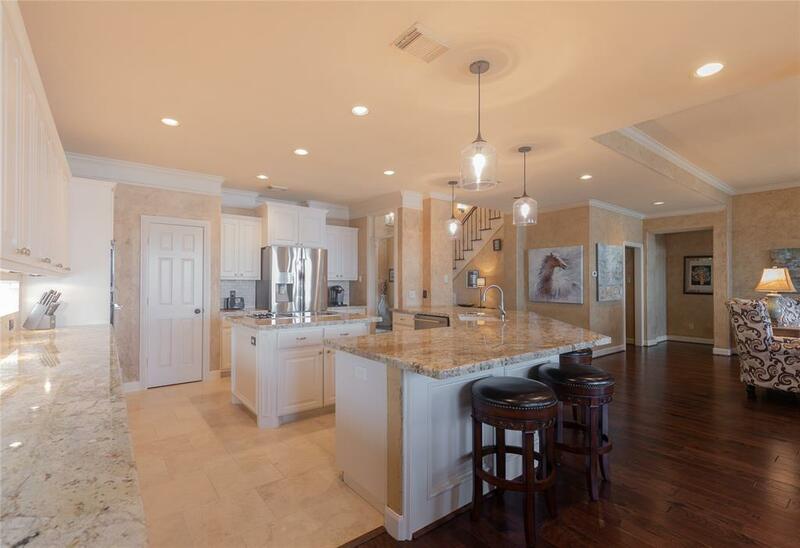 Turn Left On Sarasota Circle North And House Is On The Left.